BUY TICKETS for the Gala! Ticket includes: valet parking, pre-performance cocktail party with silent auction, VIP concert and dinner seating, dancing and live auction. 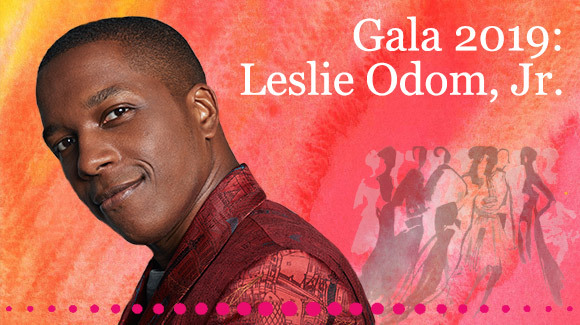 Access to a champagne toast with Leslie Odom, Jr. *$1,250 is tax-deductible. Ticket includes: Pre-performance cocktail party with silent auction; premium concert and dinner seating; dancing and live auction. $750 is tax-deductible. Ticket includes: Pre-performance cocktail party with silent auction; prime concert and dinner seating; dancing and live auction. *$350 is tax-deductible. I have read and agree to the Terms and Conditions and give my consent to McCarter Theatre Center to process my personal data. I understand I can revoke this consent at any time. Please enter the full names of your Gala guests, if you have them. The Gala raises significant funds for McCarter, enabling us to bring world-class performing arts and outstanding educational programs to our community. Enjoy an amazing performance by Tony and Grammy Award-winner Leslie Odom, Jr. (Broadway's Hamilton) as we celebrate McCarter's work in the community-work that happens thanks to your support! 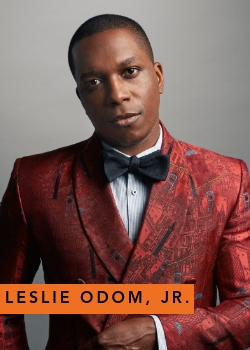 Performance by Leslie Odom, Jr.
Tony and Grammy Award-winning performer, Leslie Odom Jr., has taken the entertainment world by storm across a variety of media - spanning Broadway, television, film, and music. Best known for his breakout role as 'Aaron Burr' in the smash hit Broadway musical, Hamilton, Odom Jr. received a 2015 Drama Desk Award nomination and won the Tony Award for "Best Actor in a Musical" for his performance. He also won a Grammy Award as a principal soloist on the original cast recording. Barbara and Thomas Byrne, Jr.
Dorothy and Charles Plohn, Jr. Individual Listing as of 4.15.19. 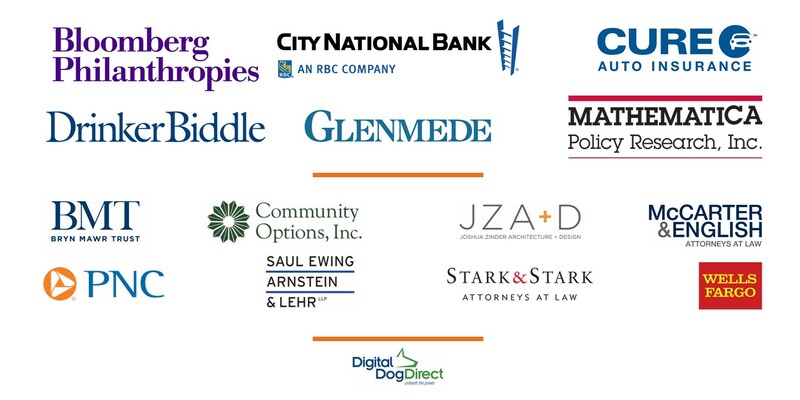 McCarter Theatre Center thanks the generous support of our sponsors! Corporate listing as of 4.5.19.